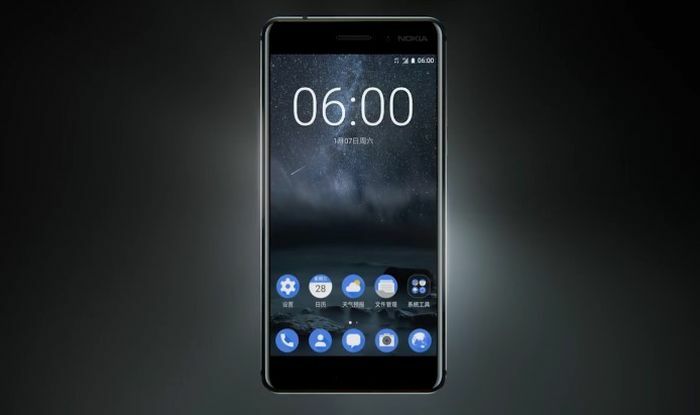 Tech Digital Seva Latest Mobiles Will GST effect fall on New Nokia 8 Mobile Price: Nokia 8 Launch Date and Price Details? Will GST effect fall on New Nokia 8 Mobile Price: Nokia 8 Launch Date and Price Details? 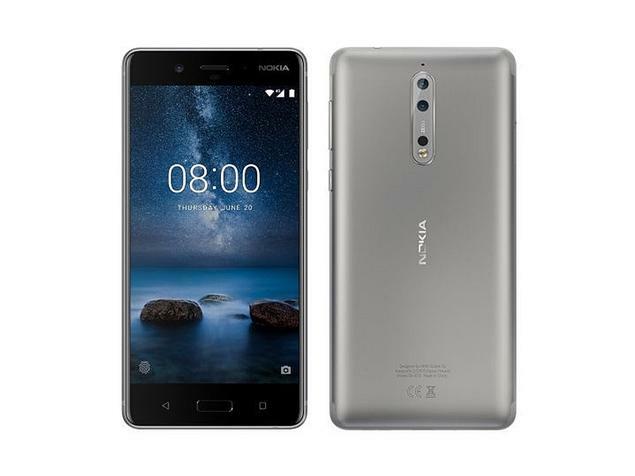 Nokia is well-known branded in worldwide market and with recent entry of Nokia 5/ 6 it got a huge response in best mid-range smartphone 2017 segment. Now it wants to come up with New Nokia 8 Smartphone with flagship specifications. Nokia 8 will stand as a flagship device in Nokia branded devices, as it possess all new high end configuration in it. Let’s get into more details about New Nokia 8 Specifications and details about its grand entry into market. New Nokia 8 features 5.3 inch QHD display protecting with Gorilla Glass 5 on screen. Nokia 8 is combined by Snapdragon 835 processors given with 4GB/ 6GB RAM as provided in Federal Communications Commission (FCC) US and as well Adreno GPU. We know that Nokia mobile phones are meant for strong build quality. Here we can expect same with the Nokia 8 smartphone, as the phone having Gorilla Glass 5 protection on screen and powerful high end Snapdragon Chipset. Which is using by branded flagship Smartphones like Samsung Galaxy S8 Edge & One Plus 5 mobiles. Now Nokia 8 also using same powerful chipset in its most awaited smartphone Nokia 8. Also Check: More Latest Mobiles Phones online. Nokia 8 comes with Android 7.1.1 (Nougat) out of the box, and it is prepared to upgrade to Android 8.0 (Oreo) as well, users will have the latest Android experience with Nokia 8. And plan to upgrade storage capacity from 64GB/ 128GB to 256GB using microSD card. Nokia 8 Camera have Dual 13MP with F/2.0 aperture, and other features like Nokia OZO audio, which overs 360 degree angles. There will be Type-C 1.0 reversible connector to quick charge the phone. Nokia 8 have fast battery charging with Quick Charge 3.0 with it. Nokia 8 have a 3090mAh battery which lasts for one day usage. The built quality of the phone is very steady which made of high quality of aluminum, when we pick Nokia 8 in our hands we will premium feel. 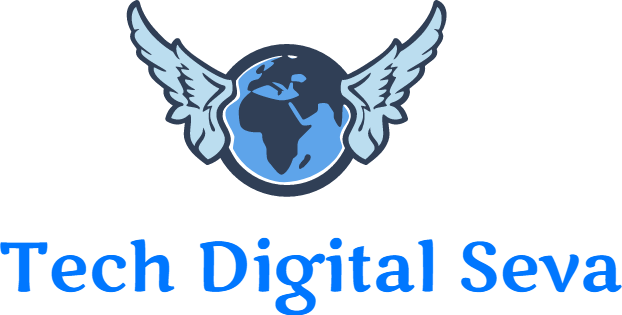 We will provide the drop test soon based on the user comments. As of now the phone made of pure metal body series with Gorilla Glass display. As there is no special announcement from the Nokia Company about the release date of New Nokia 8 in markets. But we can expect the Nokia 8 Smartphone release would be around second week of October month. We give more in depth details about Nokia 8 Smartphone about its release date, now let’s find about Nokia 8 Price and release date offers. Nokia is expected to strike the Indian market from second week of October 2017 and will be available on both online and office markets. Nokia Phones Price is expected at a price range of INR. 7,999/-. As there are some GST charges will effect on the Nokia 8 and the price will relatively change. But this phone will be first in its segment by releasing in this price point. The price may differ as there will be GST charges on that price point. The expected Nokia 8 price will be around Rs. 47000/- (600 EUR). More details about Nokia 8 will be updated with official announcement date and launch event and compression with other flagship mobiles also. Let us know your opinions on the pricing of Nokia 8 Price in India.